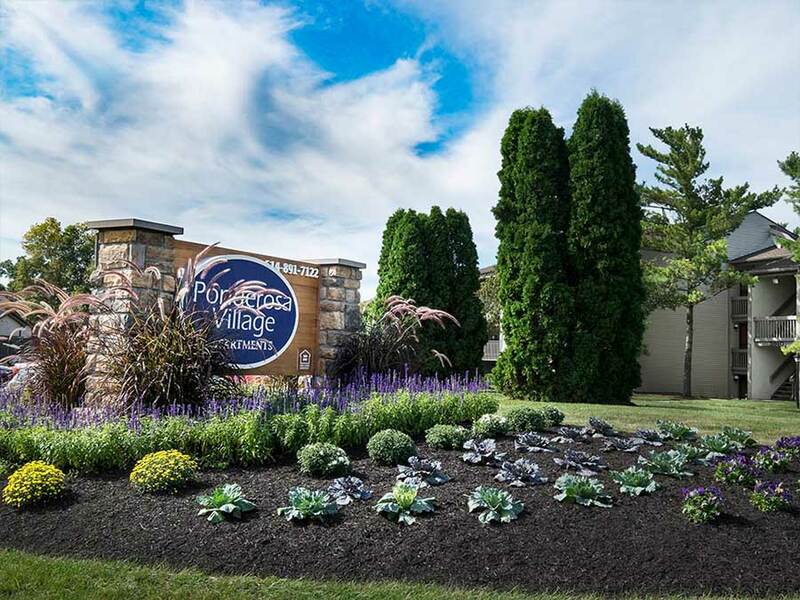 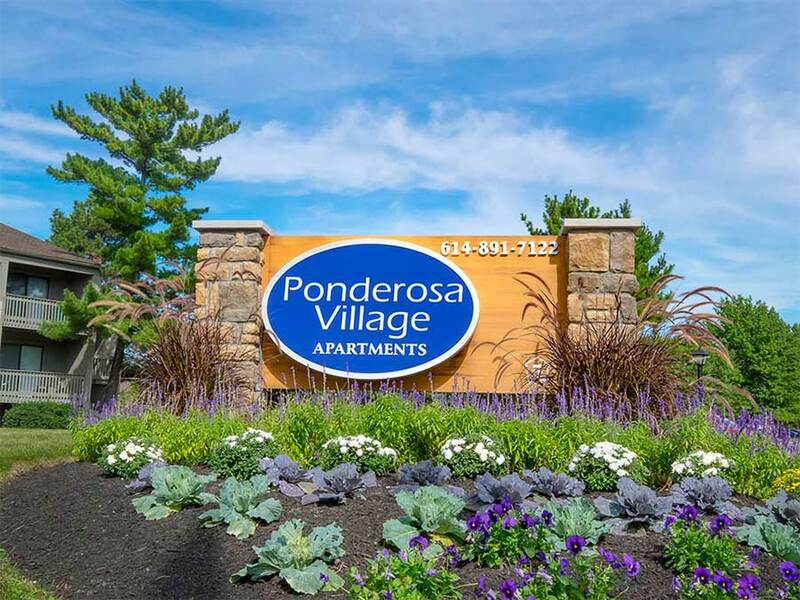 Ponderosa Village is a place where quality service and convenient location are combined to offer you the best in apartment living. 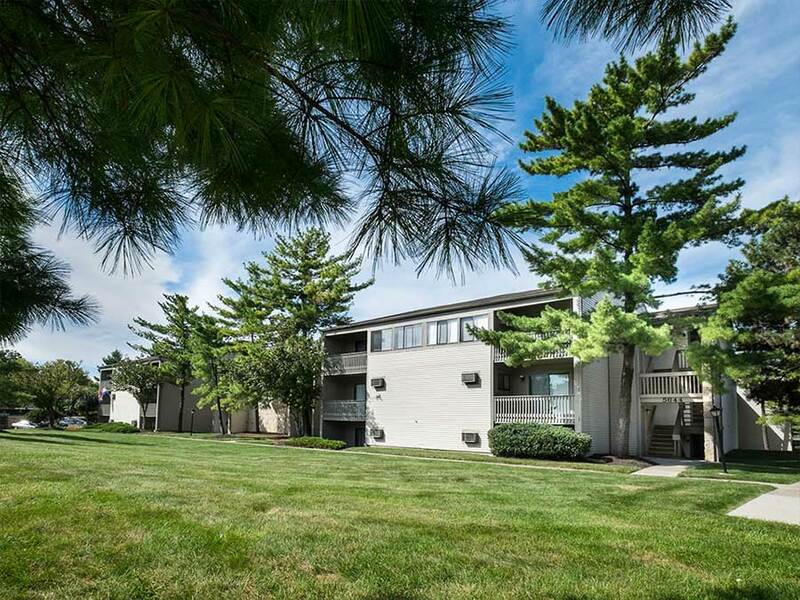 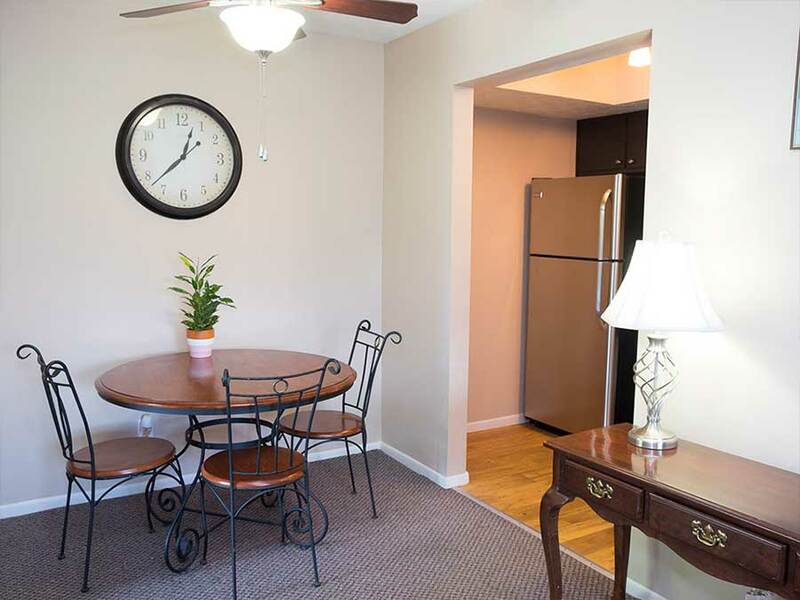 Whether you are looking for a 1 or 2 bedroom apartment home, you will find our newly updated apartments unsurpassed. 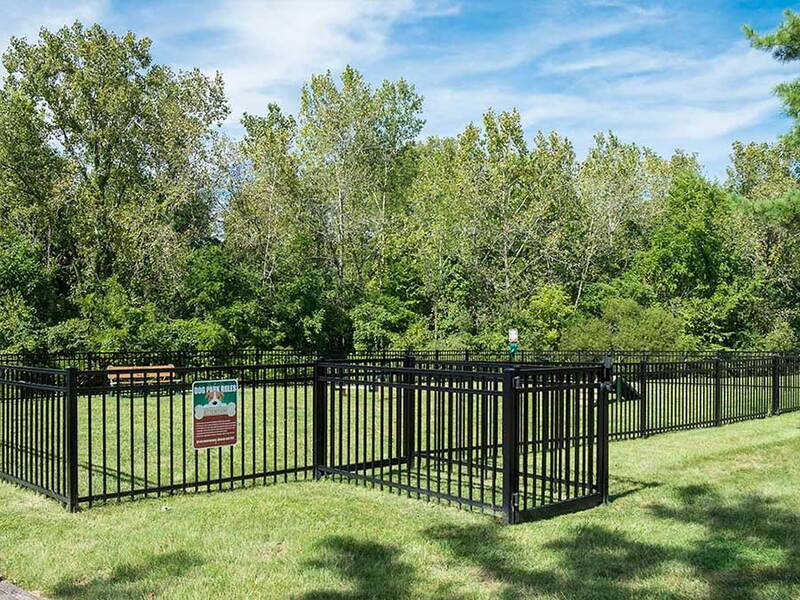 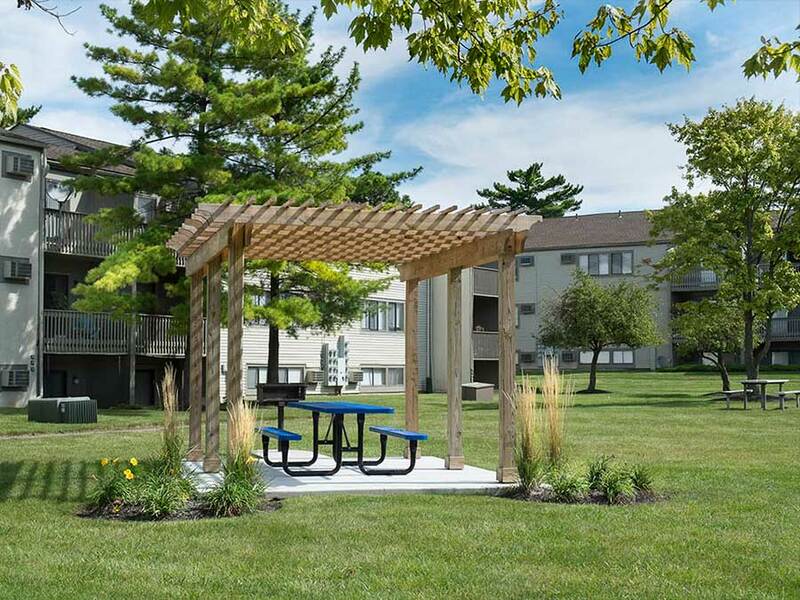 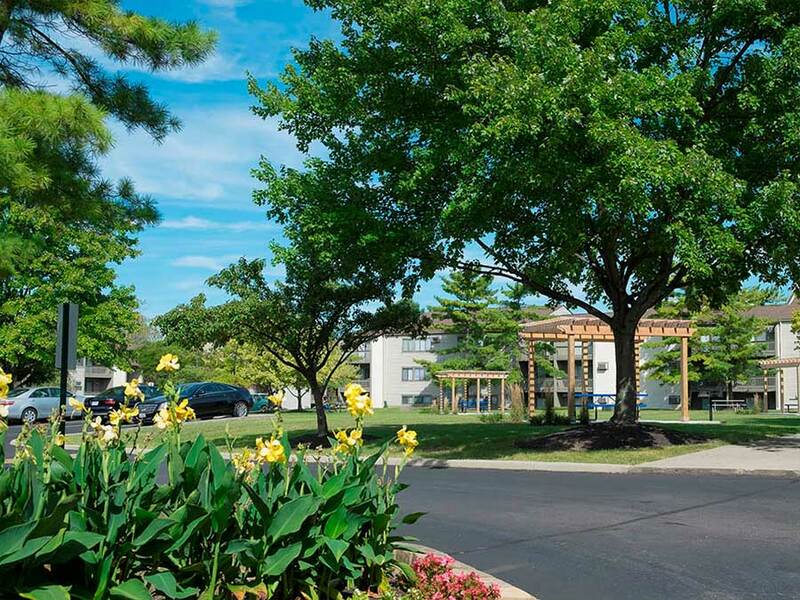 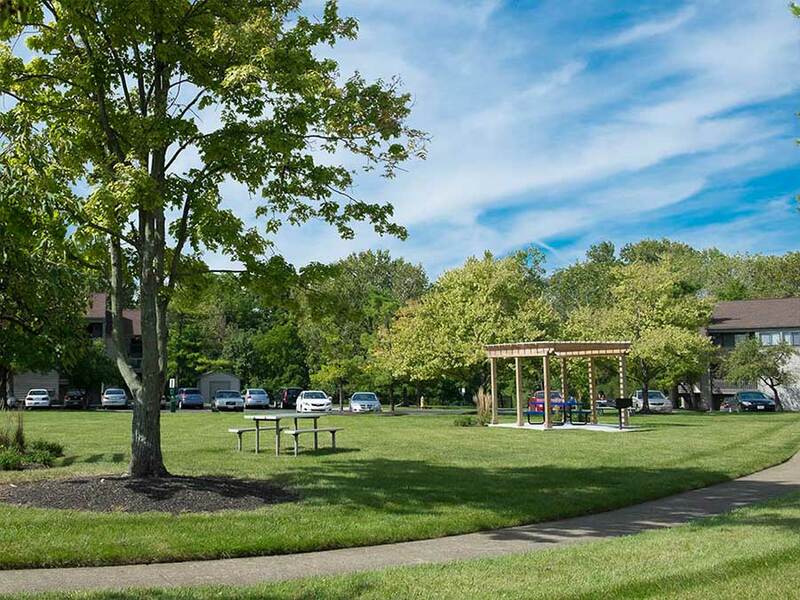 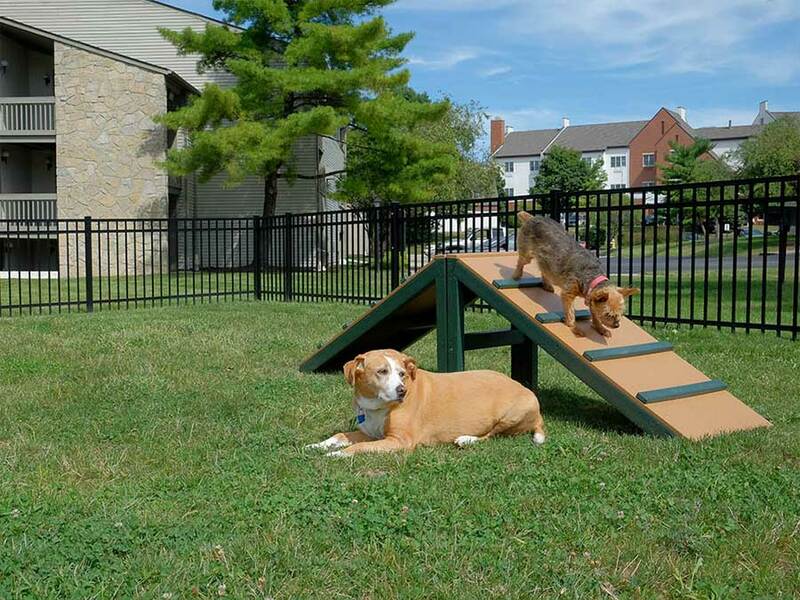 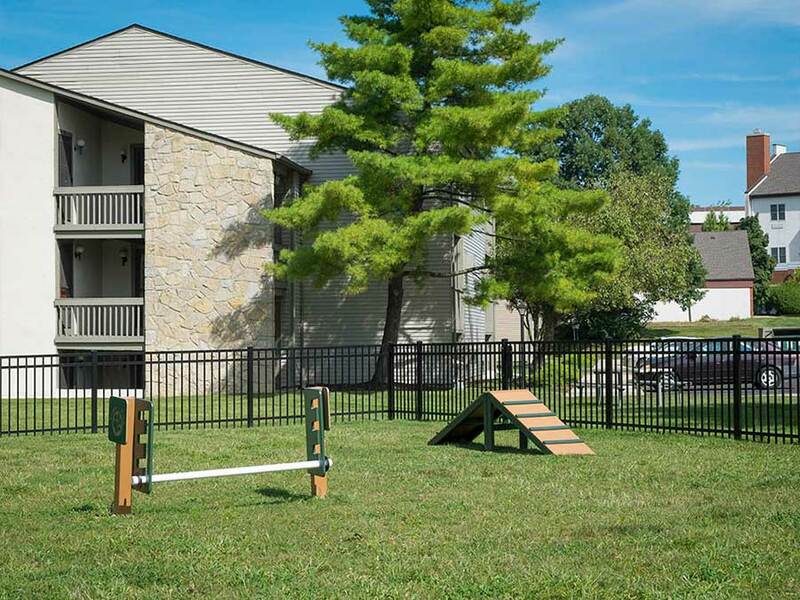 Grill out and picnic under the pergolas or play with your furry friend in our dog park, Ponderosa Village offers the best in apartment living. 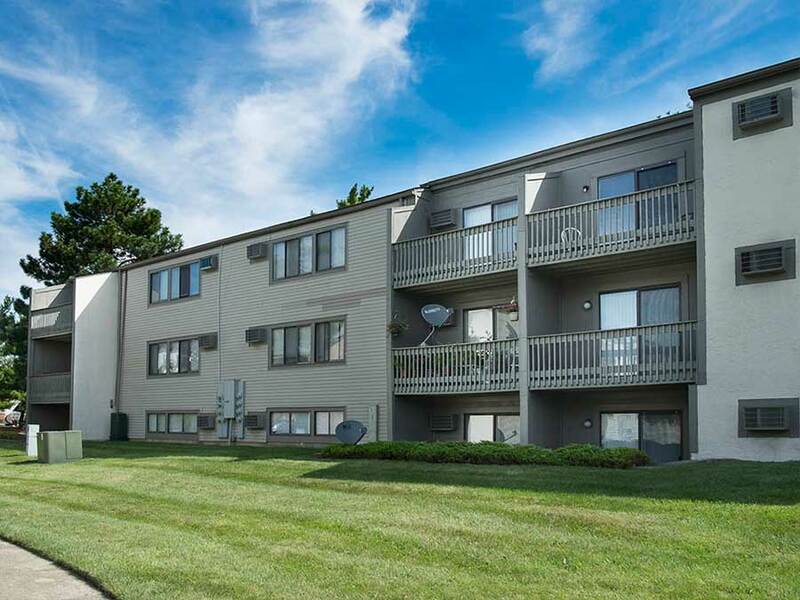 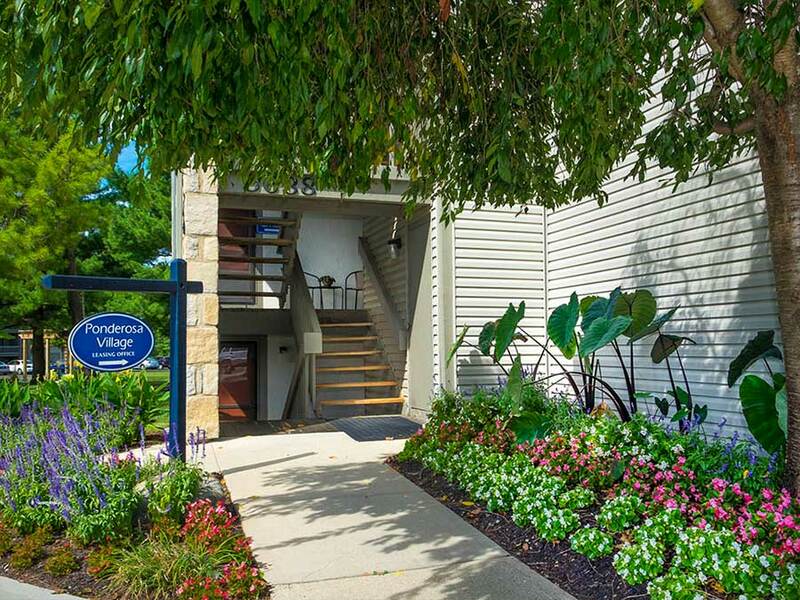 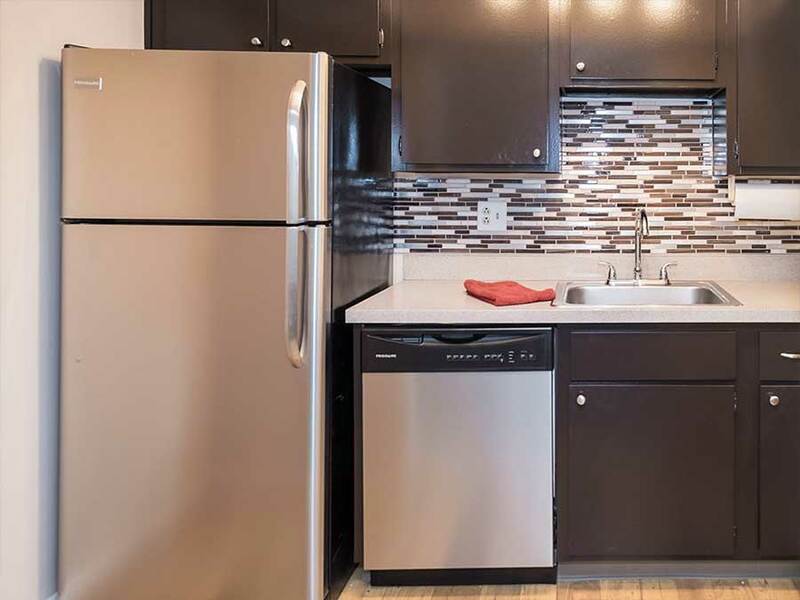 So relax, play, or enjoy entertaining in your newly updated apartment home featuring stainless steel appliances, refinished expresso cabinetry, two-tone paint scheme, and so much more! 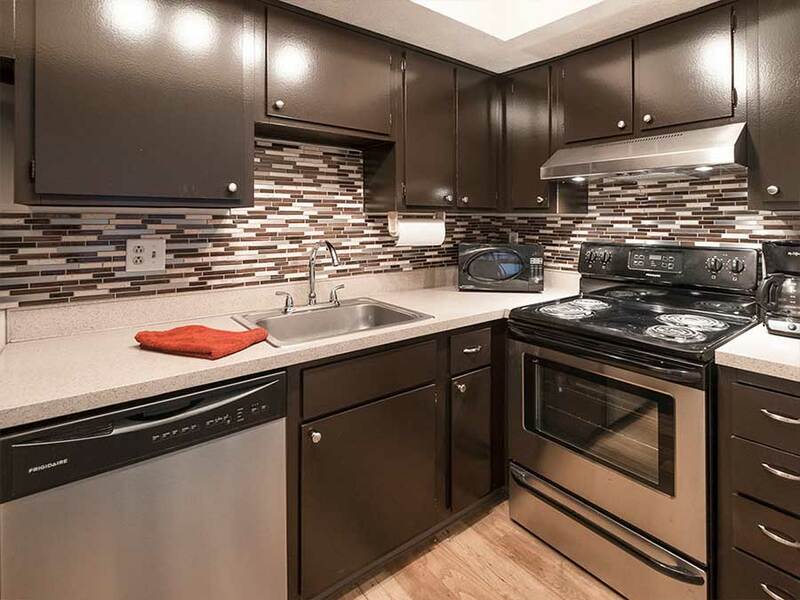 Why Wait! 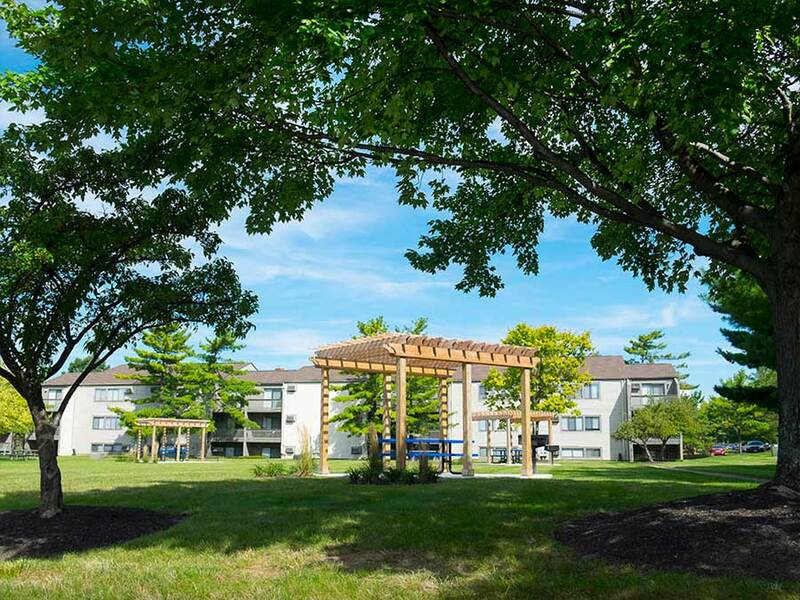 Visit today and Select your new home!